Pinkman White [Bullion Foundry] is an Australian owned and operated company, specialising in helping everyday buyers to get as close as possible to the source of bullion – where the best prices can be found. Our humble roots in trading have provided us with an understanding of local markets. 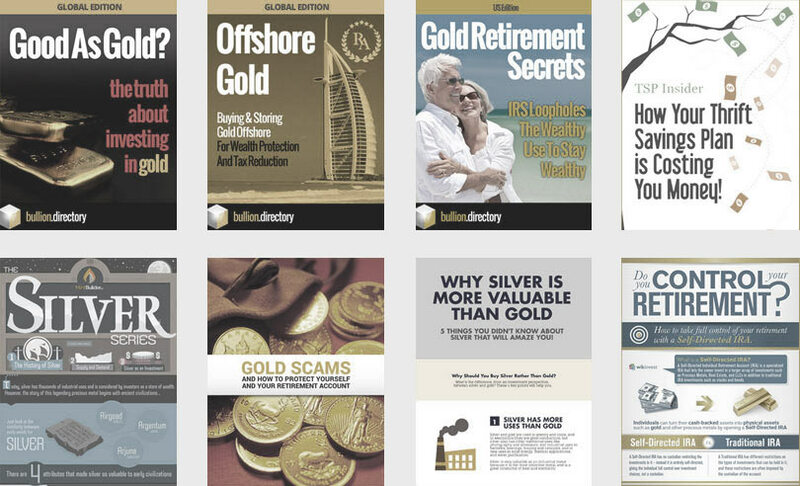 With an extensive network of bullion suppliers and a commitment to continually seeking out the best possible price, our mission is to pass those prices to our members in the most simple and risk-free way possible. 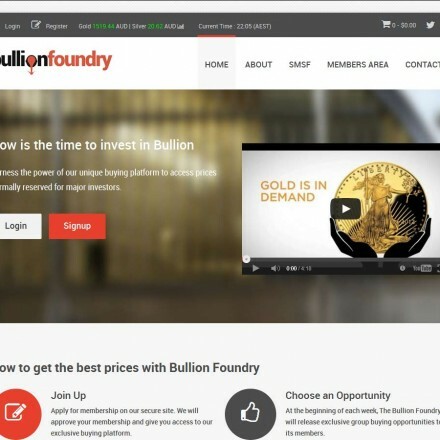 Bullion Foundry, a trading style of Pinkman White, provides retail investors an opportunity to buy precious metals at the same beneficial rate as large-scale investors through what is effectively group purchasing via a maximum-bid process. 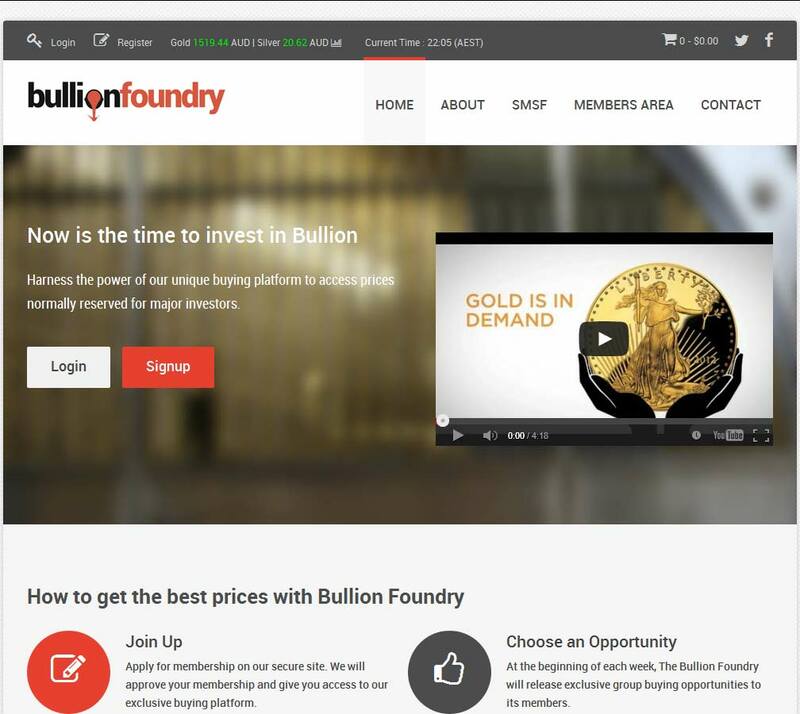 Unique within the retail bullion market, Bullion Foundry is part investment portal, part buyers club. When doing business with Bullion Foundry - please say you saw them in Bullion.Directory. Read or add Bullion Foundry reviews and ratings using the "reviews" tab above. All Bullion Foundry details are believed to be correct at the time of listing. Please report errors here.